Every young player has a dream to become the king of asphalt on street basketball courts. Here I will observe top balls to play basketball on the street. These outdoor balls have the best characteristics which is the most important thing and of course they have a street design which makes them even more attractive. 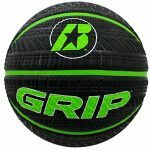 Compiling this list we chose to look at not only our own feedback but to ask other players their opinion and this is what we came to conclusion with comprehensive best street basketball balls. 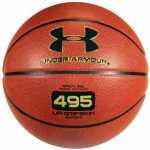 Let’s go through the tabled list of the best street basketballs for outdoor use, pick any of these and I promise that you will have the best option and will enjoy using it. Exclusive tire-thread design to The U.S. Many people who are just starting to play this amazing game ask this question, so I wanted to make it clear and writing this for you all. There is a significant difference in rules and playing style and of course many more little differences that we can’t even notice. Just as playing tempo and so on. In regards to balls used to play on the street of course there is a difference and main is that they are made from different materials in comparison to indoor balls. Usually composite leather is used which is more durable and can take rough surfaces a lot better. On casual non-official games, there are no officials to call on rule violations. Usually you are playing on half court with two mates against other 3. This is why street ball is usually a synonym of 3×3 basketball. If you are fouled in the play you have to self-call the foul as there are no referees. Don’t expect offensive fouls to be called, there is no such thing on the streets. Travels and double dribbles are so rare that you sometimes forget that such thing even exists, and if you ever mention that during the game you will get an argument, so it’s not worth it. Unlike in regular game shots on the street are counted differently. Instead of 2 points it counts as 1. From the 3-point range you get 2 points. 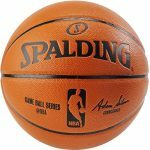 Another important thing is that the team who makes the shot gets the ball back for another offensive possession, it’s called Winner’s ball. While you are playing pickup basketball, you don’t even know you team mates nor opposite teams squad. This style is unique because most of the time only time your team will ever play in one squad is one time thing. 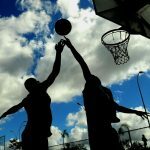 On the streets, there is no positions like in regular basketball, there is no point guards, no centers, everybody is equal. There is no playbook on the streets. You will not see an ordinary pick-and-roll or pick-and-pop stuff you see on every NBA game. I’m not even talking about off ball screen setting. The game is all about isolation and individual skills of each player. 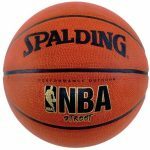 You will see lots of flashy dribbles and so called show time plays where the result is not as important as to show off with impressive pass, shot or dunk. Street ballers don’t shoot 3-pointers as much as NBA players in official games. At least this was in the past, right now this is changing and I believe it’s because of such super star players like Steph Curry who is deadly in the long range. Street ball is way more improvisational comparing to regular NBA basketball. The style depends on your team mates and your opponents. There is an old saying: you play how your opponent lets you so the style varies. In most of the courts there is only one defense system – 1-on-1. It’s all natural basketball where skills of individuals are the most important. By using this defense system players can decide what is what. You can find that every street has a king of blocks, usually it’s a tall player with impressive skills to block the shoots. By saying that I want to make it clear that every player has individual skills, but streets love offense and most important players are the ones who has this skill developed. I want to talk about individual character of each player. How often you see that one player is very good in offense but don’t even rush back to defend his opponent? Well that’s what I’m talking about out. In NBA courts, everything is so fast and players give 100%. On the street, they don’t get paid to play and the energy level is different. Some people just refuse to play defense and there are plenty of them. The point I want to make is that the effort each player is putting is very random comparing to NBA or any other professional leagues. To finalize about this I want to do a brief difference list. 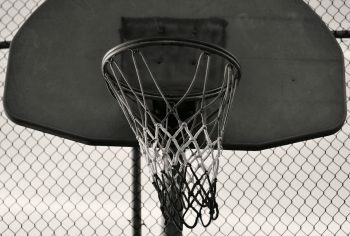 Let’s observe the famous street ball courts that every player should visit. 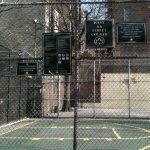 Rucker Park is the hall of fame of Streetball. 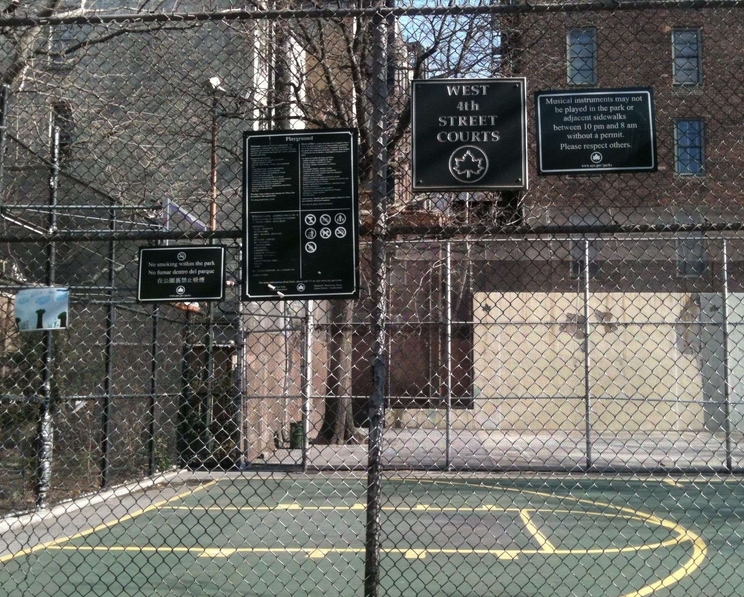 It has the most historic value as street basketball venue. 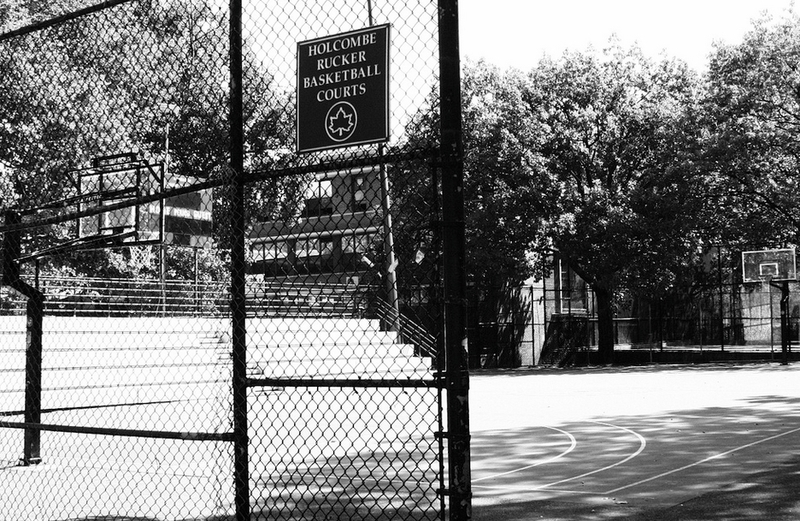 Lots of superstars started there and plenty of greatest moments happened in Rucker Park. 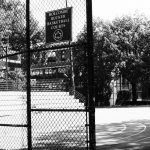 The legendary park resides across the street from Polo Grounds on 155th Street and Frederick Douglass Boulevard in Harlem. Known stars who played there: Julius Erving, Kareem Abdul-Jabbar. Kobe also was visiting this court after winning one of his NBA Champion rings. Kevin Durant scored 66 points in one game playing at Ruckers. Right now the new ownership of Greg Marius did significant changes and rules of the park. It now includes a hardwood court, bleachers, modern fiber galls hoops and massive security measures. But the most important thing is still here – the brand of flashy basketball. The name says a lot and it’s very accurate. The court is famous because of intense basketball. The name is found from the 20-foot fence surrounding the court. The tight space makes the games very intense as players don’t have any space for mistakes and every game is super tight. Only the best survive at The Cage so if you ever plan to play in there, you better bring your best game with you. If you decide to go to The Cage you can expect crowd watching hard game and all players are trying hard to to fail by playing as it will mark them for life. So you can expect hard game and even fights, as it’s really hot inside. Of course fights are not often but it happens. This court is old and most of the players in the world knows what it’s all about. You won’t find any guy in New York who wouldn’t know about The Cage. 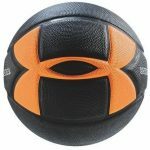 I believe that by reading this you found a lot of new information about street ball and found the best street basketball ball to get the title of King of Asphalt.